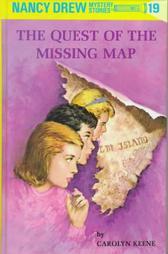 The nineteenth book of the Nancy Drew adventures has Nancy helping out a friend whose family is searching for the other half of a map that connects to brothers to a buried treasure. Along the way, Nancy finds herself up against many bad people in search of the other half of the map and whatever the treasure holds. When they are lucky enough to find the truth, Nancy is forced to deceive and trick in order to keep everyone safe and their secret hidden. 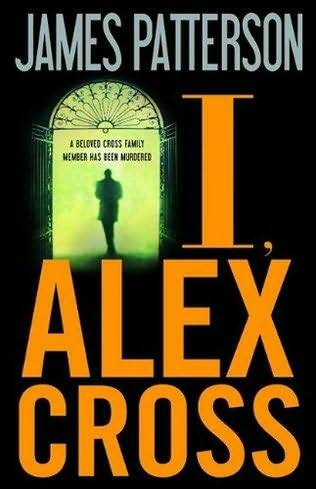 This wasn’t my favorite of all the stories, but still very enjoyable.